Replacing your UPVC windows can be one of the biggest decisions you’ll make when you improving the look of your Peterborough home. 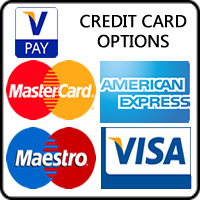 uPVC windows are the ideal solution when you choose window replacement with Posh Homes in Peterborough. 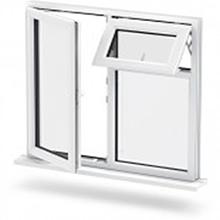 The uPVC window range combines high-tech designs, engineered with flexibility to create individual appearance for every Peterborough, Cambridge home. 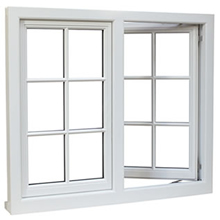 All double glazed windows are designed to suite all tastes and budgets, with great energy performance, the most advanced safety features on the market, you’ll enjoy your uPVC windows for many years to come. 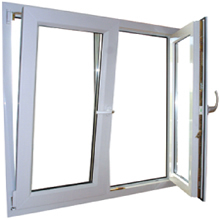 Our double glazing company is one of the most experienced double glazing companies in Peterborugh, with decades of window installation experience throughout the double glazing manufacturing industry. 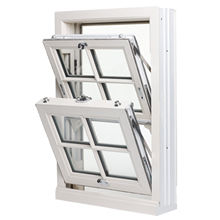 We enjoy pushing the boundaries when it comes to window innovation ensuring that we produce the highest quality double glazed windows and the most competitive price throughout Peterborugh, Cambridge. We install the Liniar double glazed window, which is the most modern uPVC window systems available on the market. 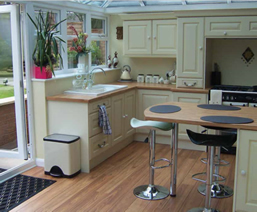 Posh-Homes are the leading Double Glazing Company in Peterborough due to the extensive choice of windows styles, maximum flexibility, window knowledge, also fantastic customer service. 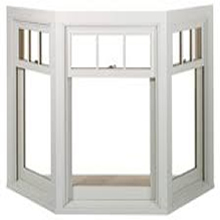 All double glazing windows are manufactured in the Peterborough factory with precise and precision. 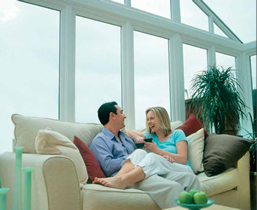 Whether double glazed or triple glazed windows, Posh Homes is the leading window company throughout Peterborough and East Anglia.